Does your vehicle need a gearbox repair or replacement. Are you experiencing difficulties when changing gears? Do you struggle to move the gear stick into a specific gear ? Is there a rattling sound coming from your gearbox when your car is stationary? 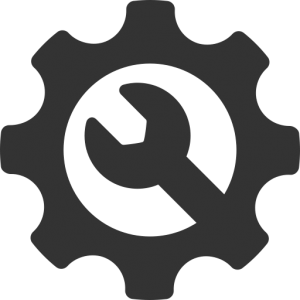 If you are experiencing any of these issues you may need to have your gearbox repaired or replaced. We offer a complete gearbox repair or replacement service on all vehicle types. You’ll never be stuck if your gearbox failed. With over 15 years experience you can have peace of mind while we repair or replace your gearbox at a time you schedule that best suits you. We stand by our philosophy of giving you clear honest prices with no hidden costs. For the quickest response in an emergency with your gearbox repair, please call 083 8377 688. We will have a mobile mechanic dispatched within 15min.